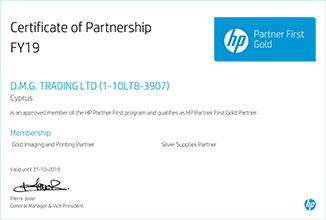 Cartridge World Cyprus was accorded this status by the OEM because, we met the criteria for level of business with HP and completed their accreditation process and examinations. We hope this status will help us further our pursuit for [providing] service excellence to our customers. 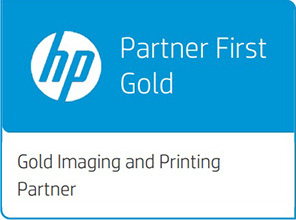 HP comment: As the first company in the industry to offer a complete accreditation, certification and test program, HP ensures for its customers that its partners’ internal processes are accredited using proven, stringent criteria, and that partner solution applications have been tested by HP and certified to work with HP devices, HP software solutions and with selected Gold partner solutions. Partners in the program are recognized as being able to demonstrate consistent, high-quality delivery of solutions built on HP’s software development kits and the HP Open Extensibility Platform.